Africa, the land of natural beauty in its most raw form! Considered as one of the traditional tourist destinations in the world, especially for its Safari, Wild life and exotic beauty, Africa is one of the most visited countries in the world for travel and tourism. Every country in Africa has its own beauty and attraction. Some are known for their wildlife safaris while others for their rich culture and beauty. Here are the top 5 African countries that are ranked based on their attractiveness and also competitiveness with the other countries in the world. So, if you are planning a trip to Africa, here are the top 5 countries you should consider visiting without fail. The Republic of Seychelles is ranked as one of the Top countries for Travel and Tourism in Africa. 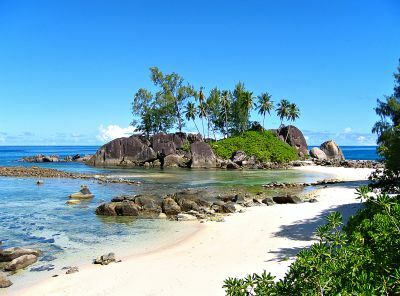 A beautiful country, Seychelles is formed of a total 115 beautiful islands, all located in the eastern coast of Africa. The country is known for its scenic beauty, blue crystal clear water, sandy beaches, palm trees and a huge chain of luxurious hotels that pamper you in every way possible. Enjoy its exotic beauty and diverse climate compared to all other African countries. 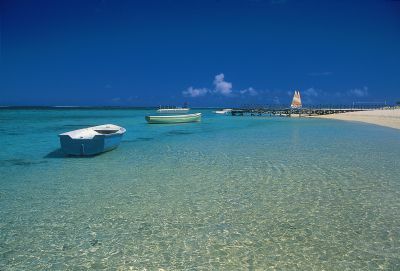 Located in the east of Madagascar, Mauritius is ranked second in the list of Africa’s most beautiful countries. The country is known for its natural beauty and tourist safety. If you love deep sea fishing, scuba diving and untouched natural beauty, then Mauritius is one place you should visit. You can also enjoy the top-class services offered by the countless resorts and spas available all across the country. One of the most popular and most visited countries in Africa, South Africa is one country you should visit when planning a trip to the continent. Known for its historic significance, cultural opportunities and also outdoor activities, South Africa attracts large number of tourists from all across the world. 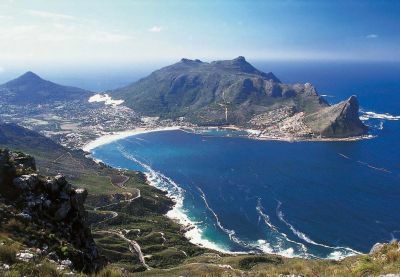 You can visit Cape Town for its celebrity beaches, scenic beauty, Winelands, nightlife and the beautiful atmosphere. 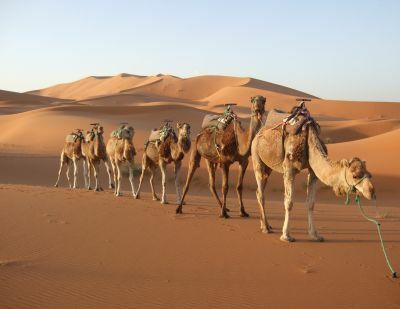 Morocco is ranked third in the list of World’s most welcoming nations for tourism. It is home to a rich culture and historic events. Tourists visit the country mainly due to its grand Islamic architecture, monumental cities, long exotic beaches, fishing ports, high Atlas Mountains, lush oases, and the exciting markets. Visit the country to experience its climatic variation. 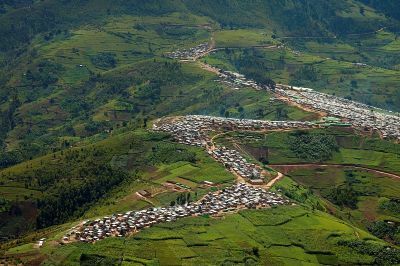 Known as the Land of Thousand Hills, and placed third in the list of Africa’s most recommended business rip extensions, Rwanda is a must visit if you love mountain scenery, rainforests, hidden beaches and pure natural beauty. A trip to Rwanda may prove to be an experience for a life time. It is home to one third of the world’s mountain Gorillas, bird species and more. The country is slowly coming over its 1994 genocide and thus, improving its travel and tourism services. So, plan a trip to these beautiful African countries and make your vacations memorable for a lifetime.